Mo’ Motion Offers New After-School Option for Parents and Kids! 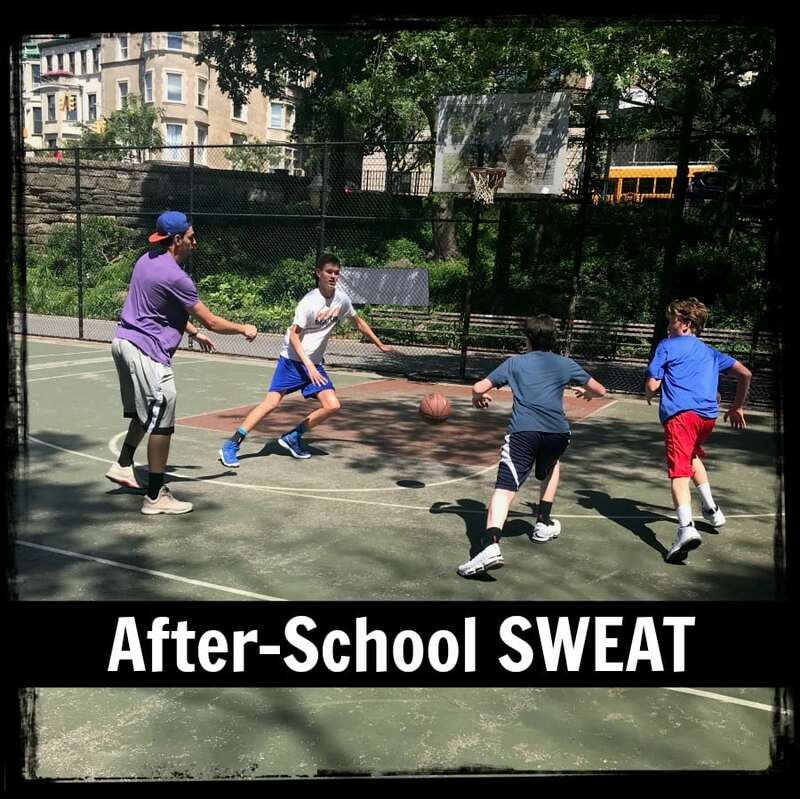 We are excited to offer a new program this year: After-School SWEAT! This is a win-win for parents and kids in grades K-5, where we will be offering sessions Monday-Friday in those critical after-school hours. Parents know that their children are spending these gap hours getting exercise (instead of sitting in front of electronics), building basketball skills, and having fun while playing. Kids get to move out the wiggles they store up during a school day and spend time with friends (and make new friends! ).